Deborah (BA/LLB, MBA) is a Fulbright Scholar, change agent and visionary. Graduating from the only business school in the world designed for women, Simmons School of Management in Boston. 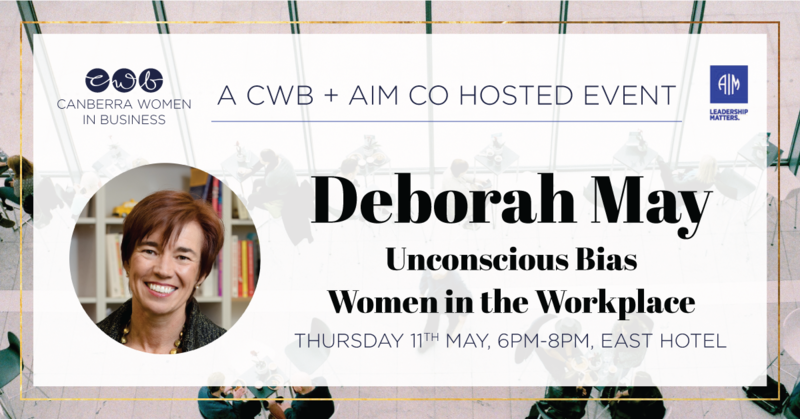 Principal of her consulting company, The May Group, she is a champion of gender equity and one of Australia’s foremost authorities on gender bias in organisations.